Add a touch of class to your next event with hand rolled cigars. Our fresh hand rolled cigars and a cigar roller or cigar roller(s). We can also provided our fresh hand rolled cigars and one of our cigar ambassadors. Great for when you just need cigars and an experienced cigar ambassador. 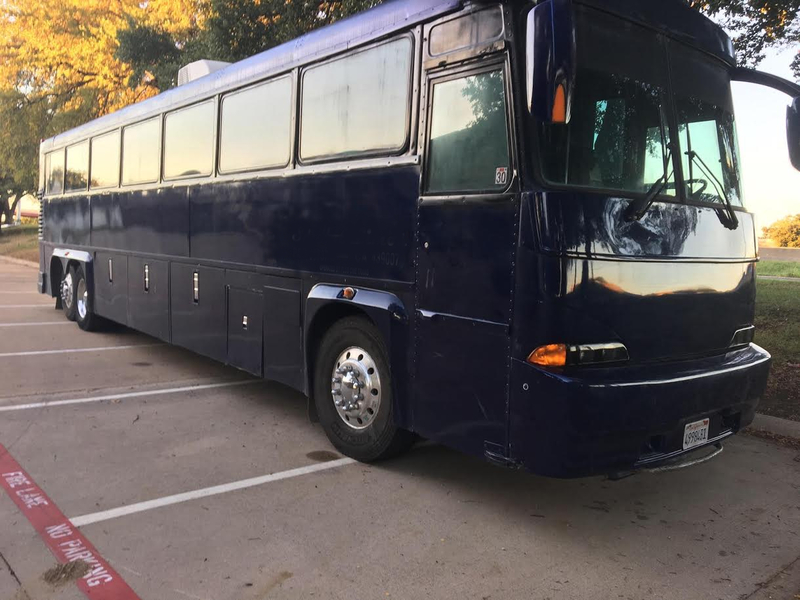 50 foot Mobile Cigar Lounge (MCL) is available to entertain up to 40 guests. Cigars and spirits provided. Great for tailgating. 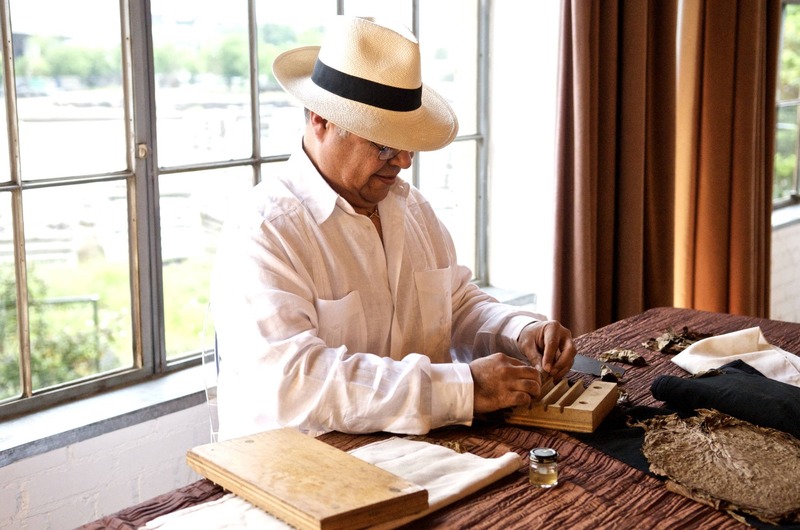 Sabino aka "The Cigar Roller" has been hand rolling fresh Cuban style cigars in the DFW are since 2001. While on vacation in Costa Rica he stumbled upon a brand new cigar rolling school where he learned his trade in 2000. Sabino's biggest event was Super Bowl XLV. Other large events include NCAA final four and several other large sporting events. He has also rolled cigars for some of the largest and celebrity filled weddings and events. While wedding are his biggest clientele, his cigar rolling services have been enjoyed by VIP guests at golf tournaments such as The Byron Nelson, Colonial and several corporate and private golf tournaments. Need a quote now? Press call to action button.